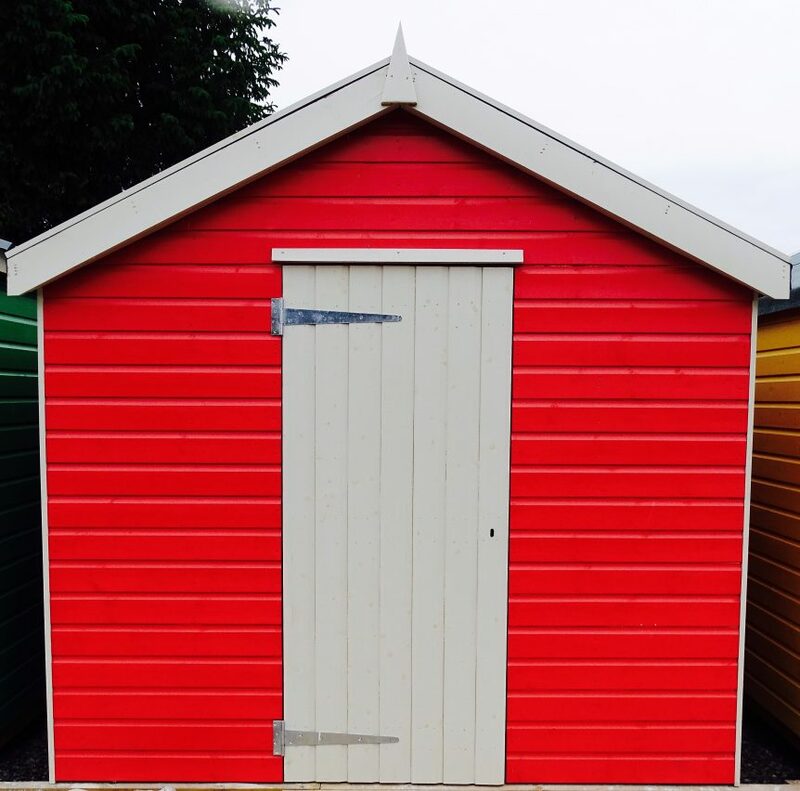 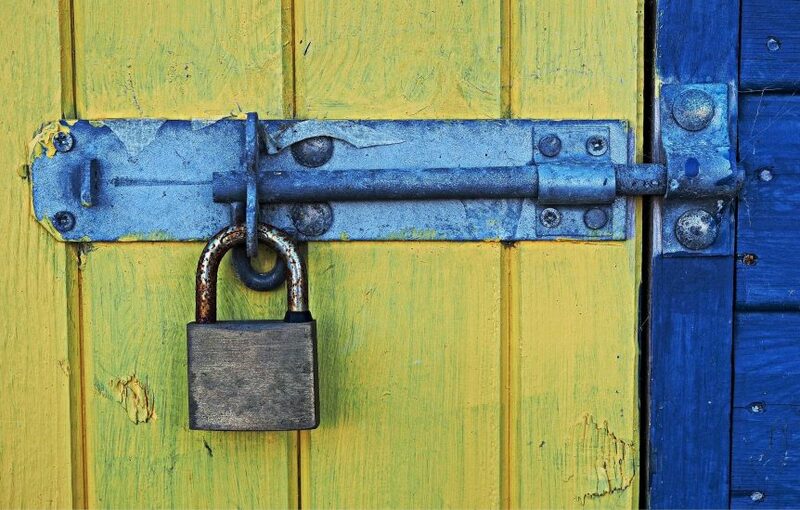 Shed Security: Is my Shed Insured? 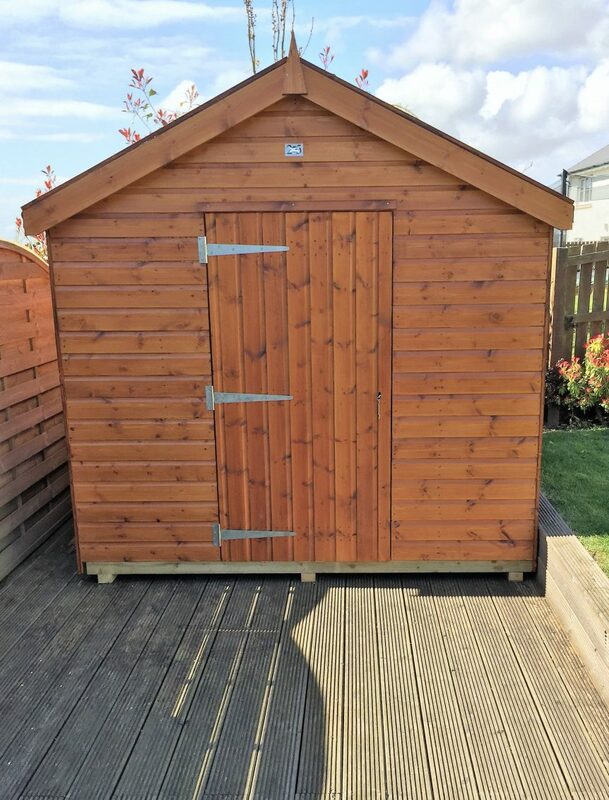 Why won’t my Summerhouse door close? 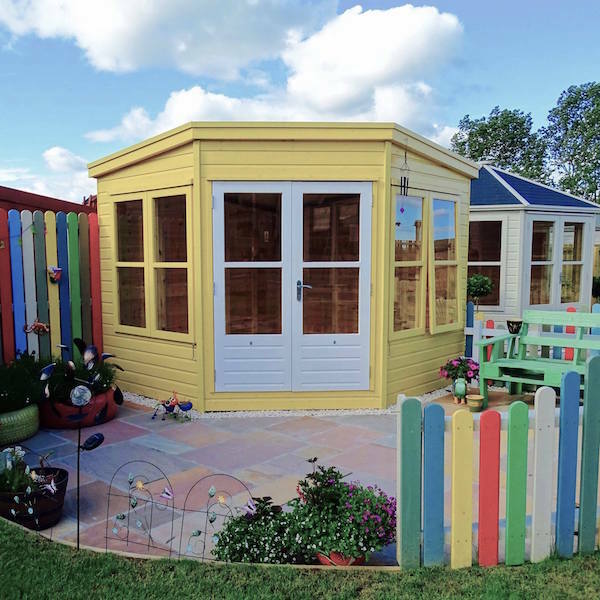 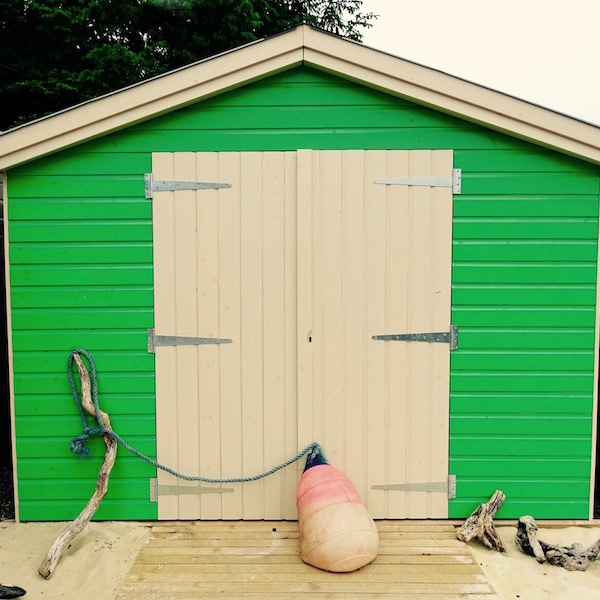 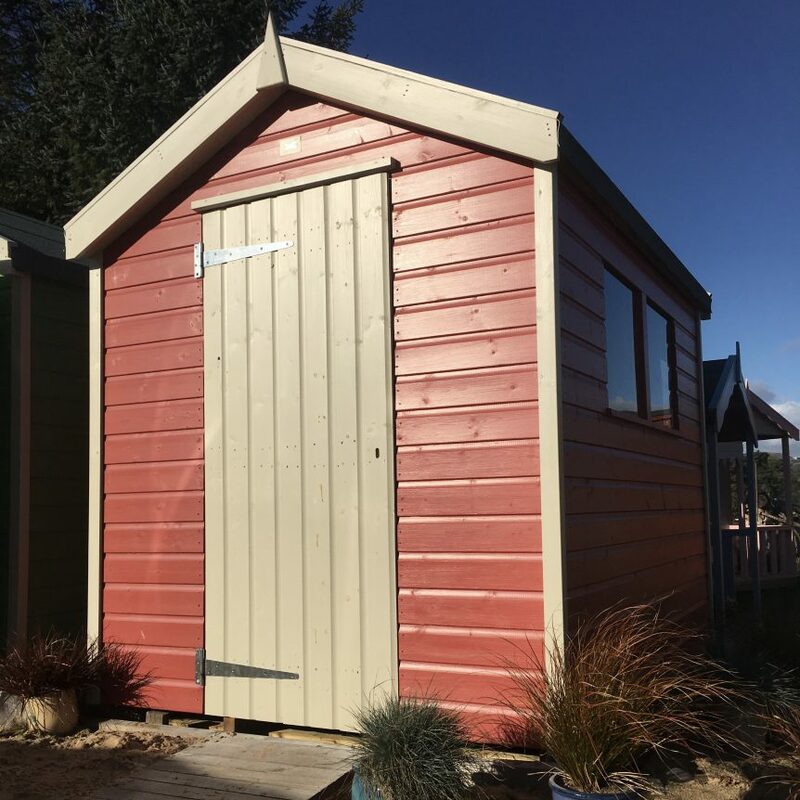 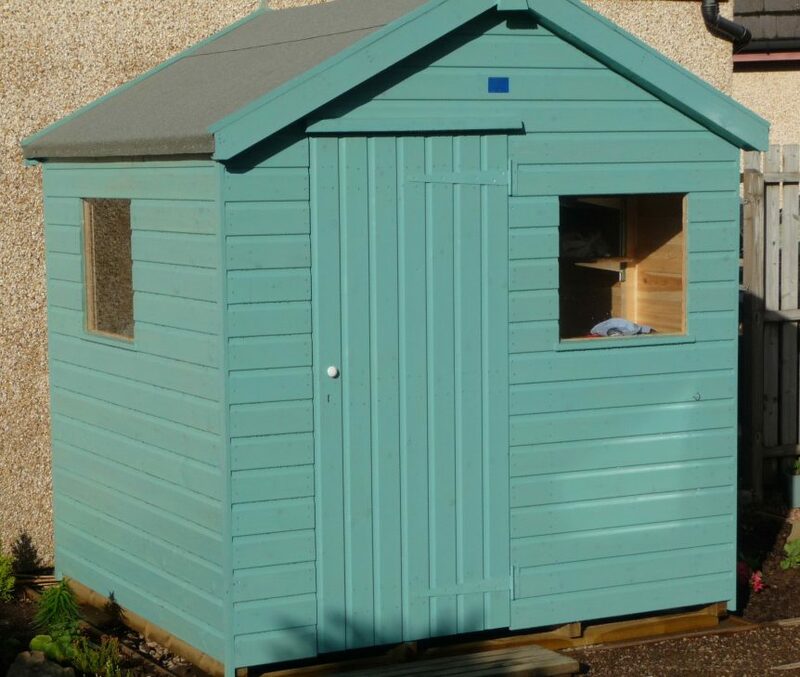 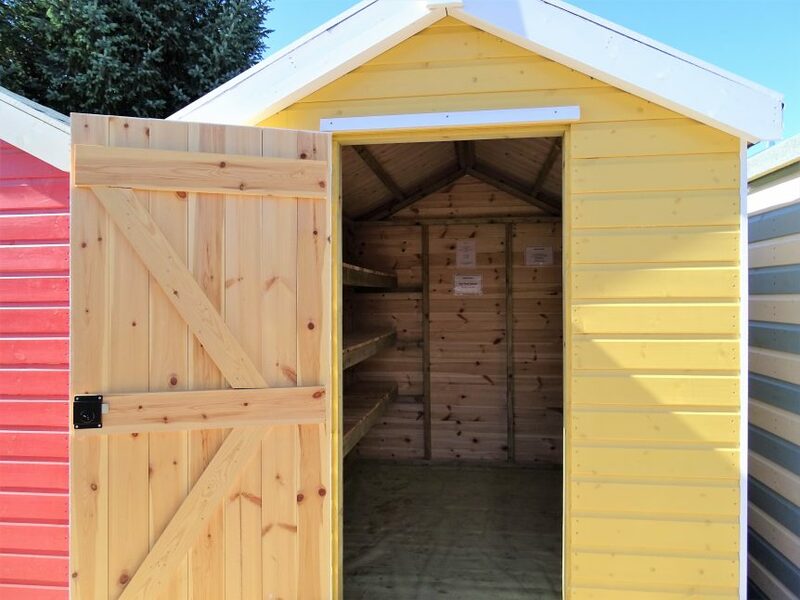 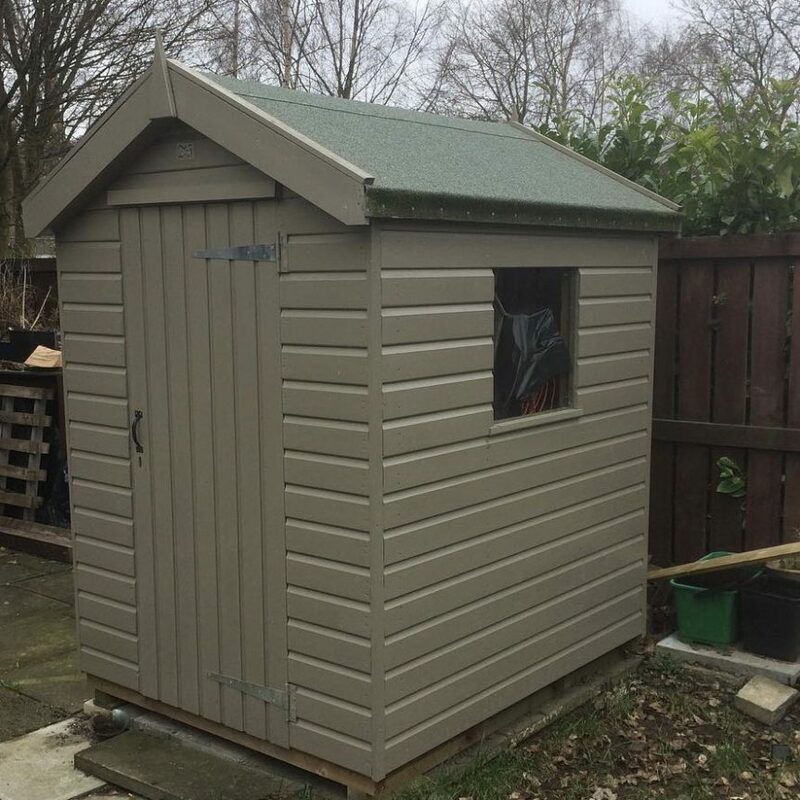 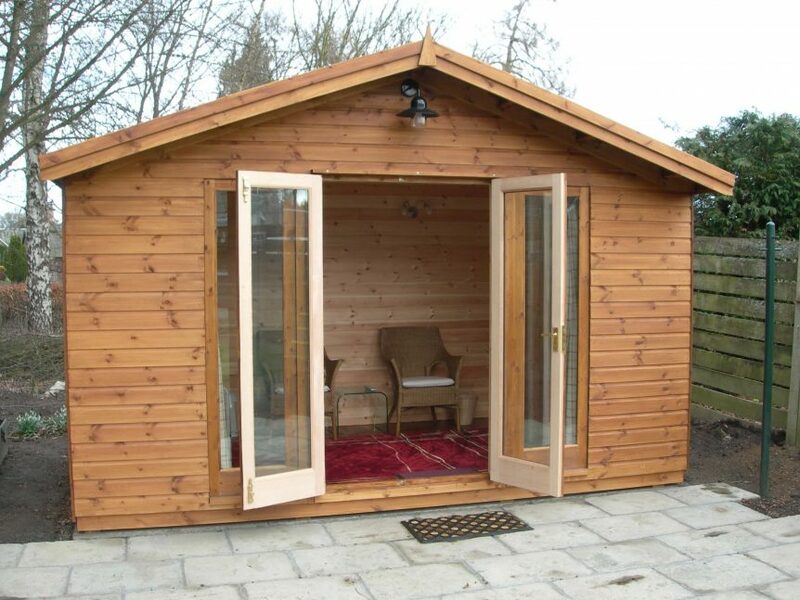 Garden Sheds Aberdeen: Who is the best?